Make it special. Invite your guests with this invitations. Perfect to share it at engage party. 12 cm x 18 cm. Comes packed in plastic pack. Blank white space inside to write bride and groom names and the wedding details. 10 invitations 12 cm x 18 cm. High printed quality. Comes packed in plastic pack. Blank white space inside to write bride and groom names and the wedding details. Envelope not included. 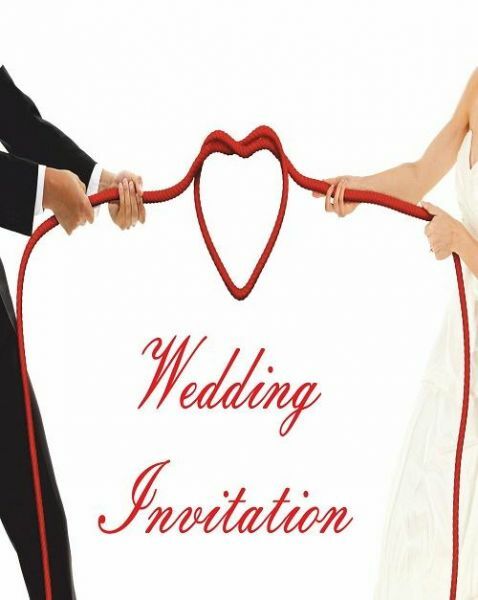 Invite your guests with this invitations. Perfect to share it at engage party.